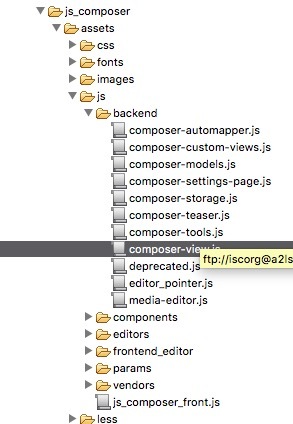 In order to fix that we need to find the file named composer-view.js. The actual path is wp-content/plugins/js_composer/assets/js/backend/composer-view.js. 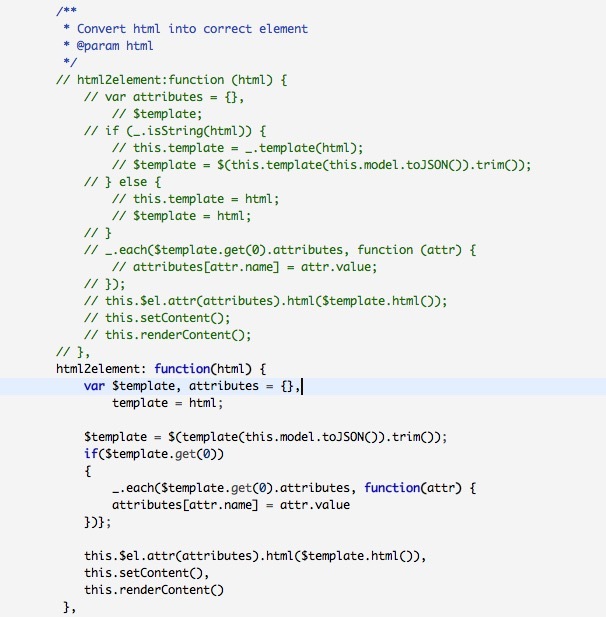 The next step is changing the function named “html2element”.